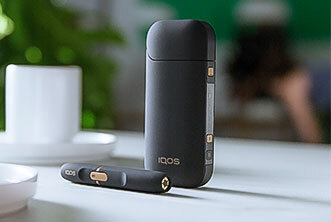 IQOS is everything you love about smoking. Only better. 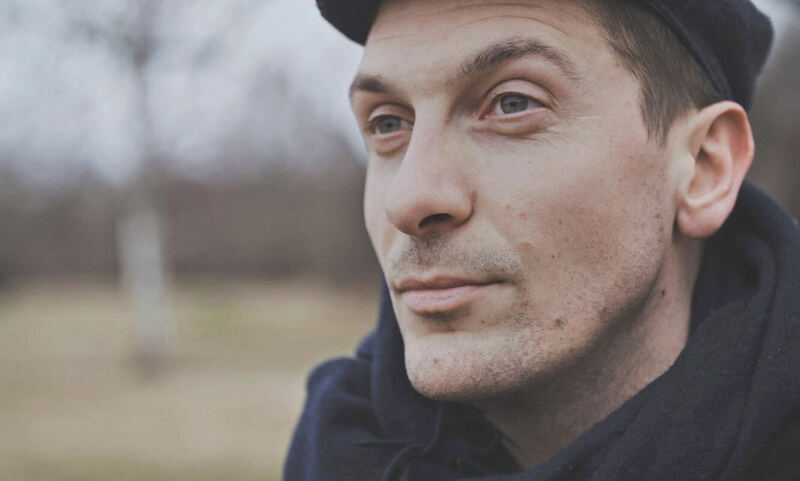 By heating the tobacco you get the true tobacco experience. 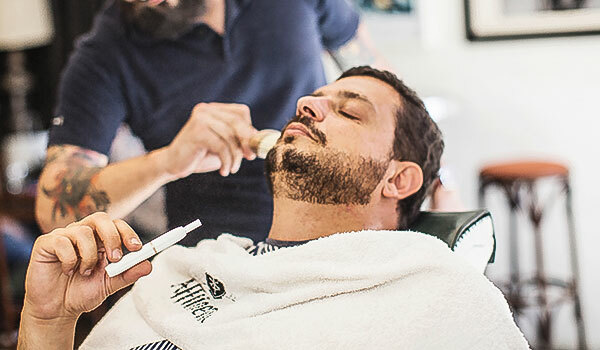 No liquid, just real tobacco. Free from smoke, ash and with less smell. For you and those you care about. 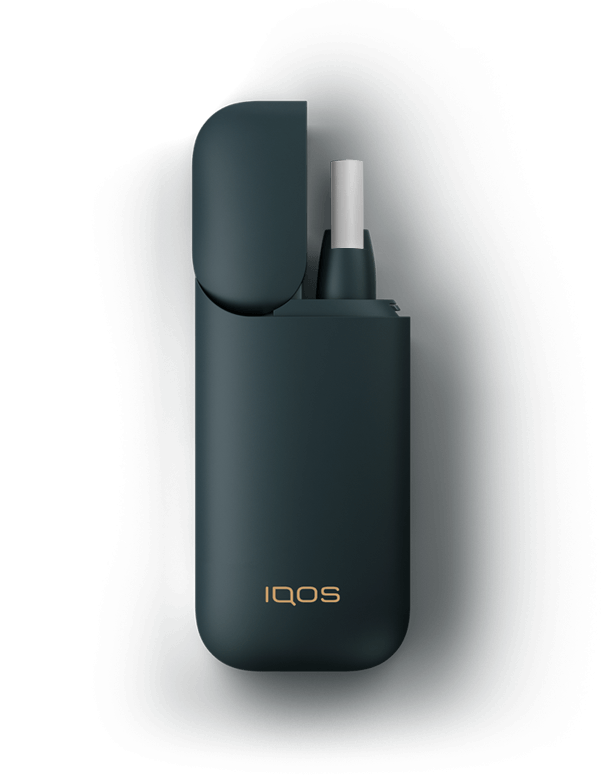 IQOS does not produce smoke. Because it’s about time for a better tobacco experience for you and for the people around you. 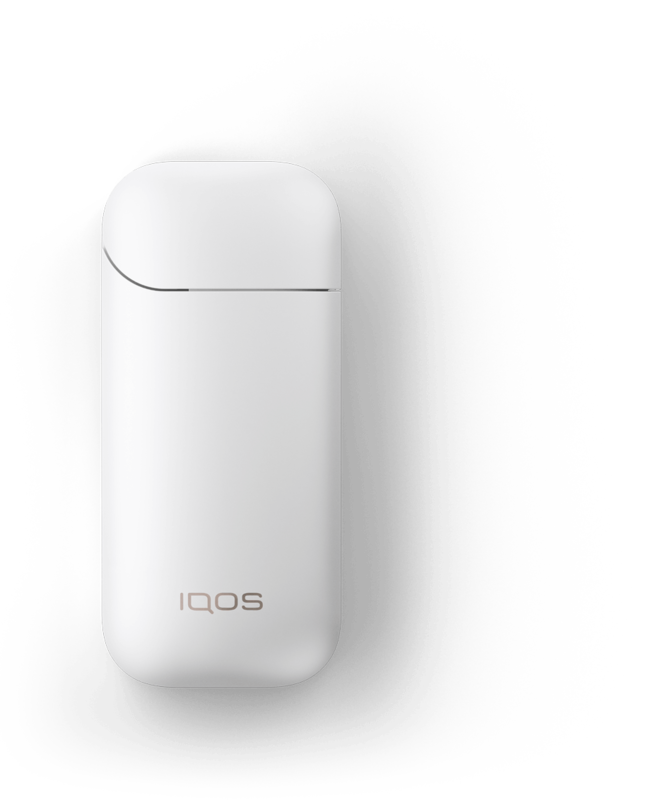 IQOS has no negative impact on indoor air quality. 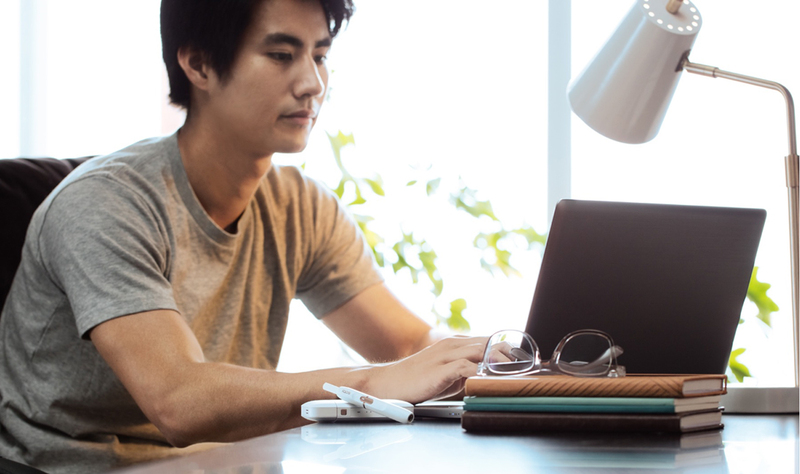 * Source: PMI study conducted under controlled International Organization for Standardization (ISO) standards simulating real-world scenarios (“residential”, “office”, “hospitality”). 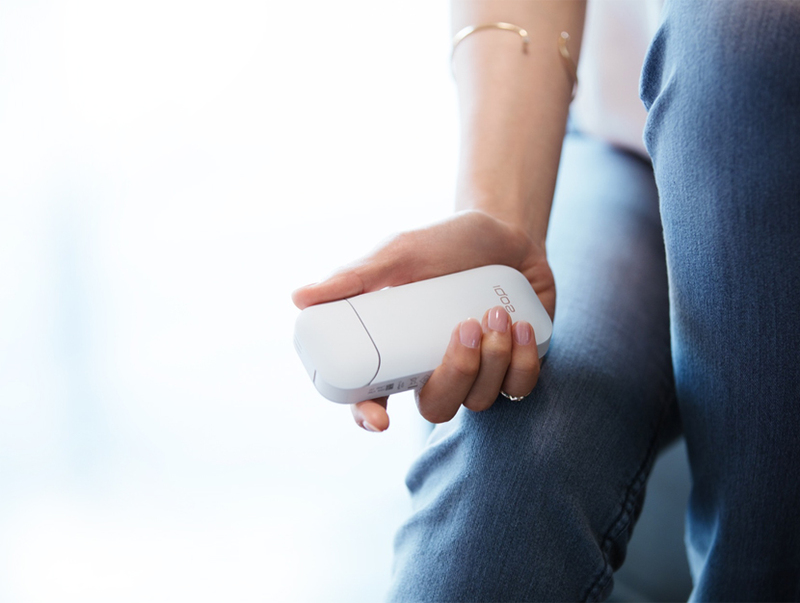 IQOS leaves less lingering smell on your hair, clothes and fingers. 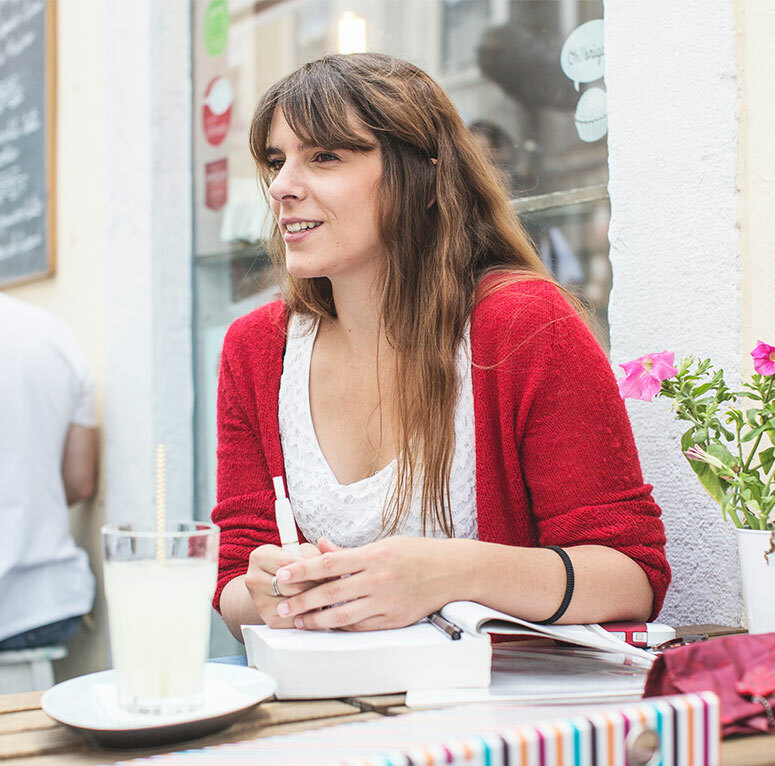 Enjoy at home or outdoors without smoke odors. 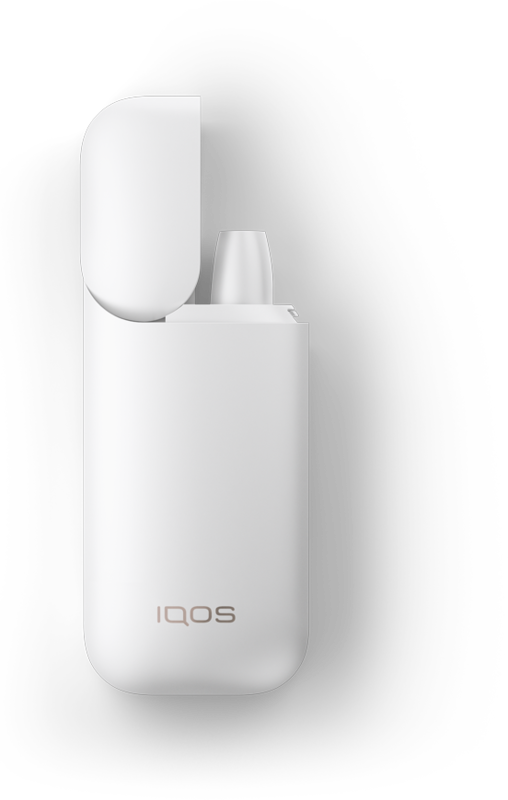 When using IQOS, the aerosol/ vapor generated dissipates more quickly than cigarette smoke. Fits in your pocket. Heats up with a touch. Wherever you go, IQOS goes with you. IQOS heats up in seconds and turns off itself when you’re done. It’s that easy.